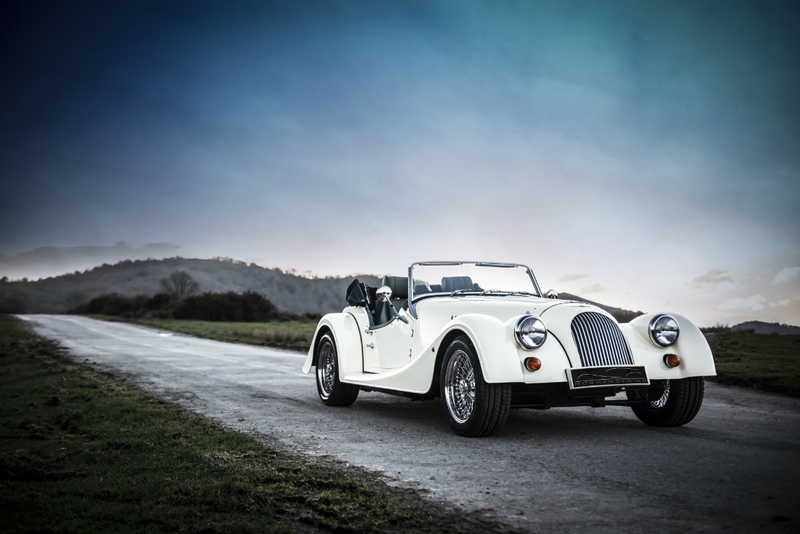 All of our servicing and repairs are carried out in accordance with Morgan Motor Company specifications. 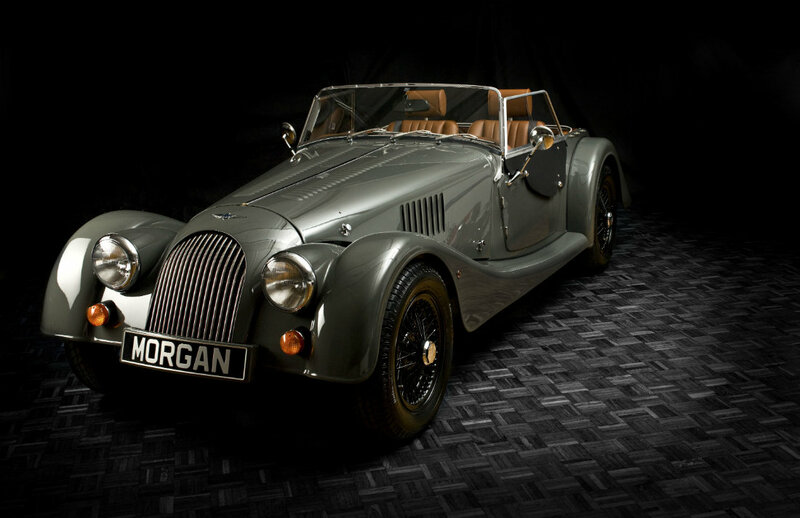 We supply and fit genuine Morgan parts and accessories and stock a vast range suitable for every Morgan model. 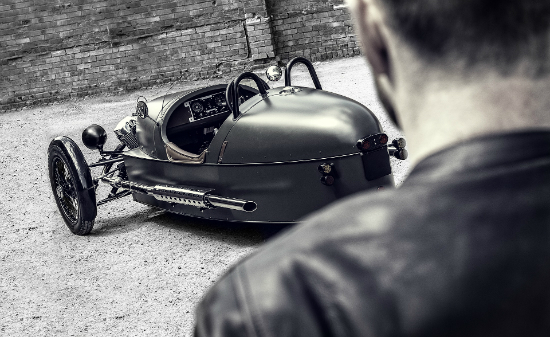 With our own in house MOT testing facilities and a state of the art chassis alignment jig we lavish the highest standards of care and attention on your pride and joy. 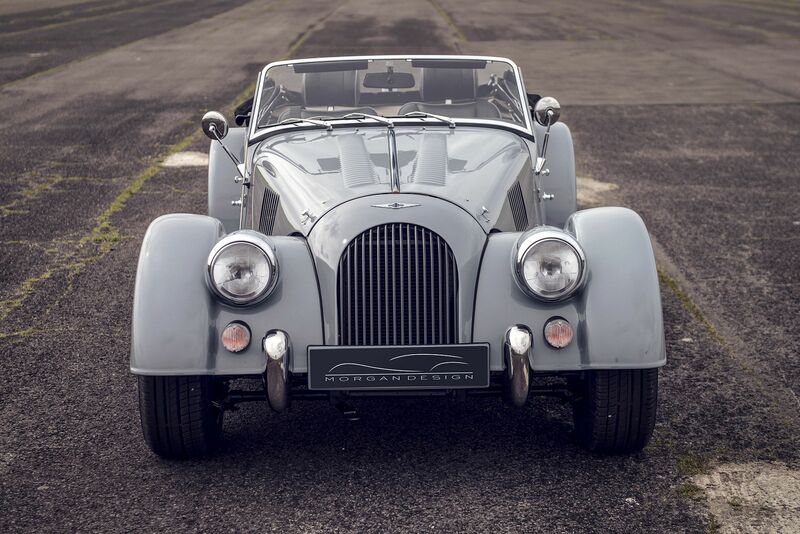 As specialists in the Morgan range we are knowledgeable and sympathetic to the uniqueness of design of the Morgan Motor Car. 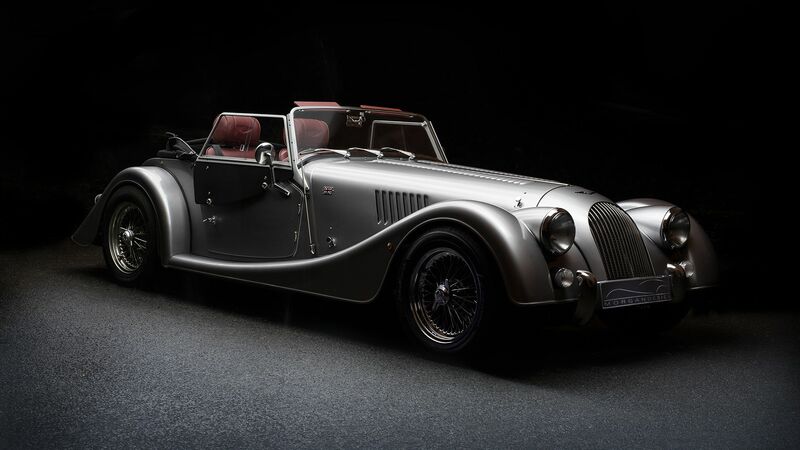 This expertise extends not only to the Morgan marque but also many other British classic cars. 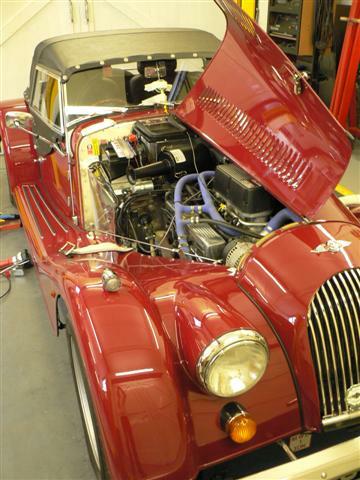 Ledgerwood Morgan can supply or fabricate a variety of components to improve and enhance your Morgan.